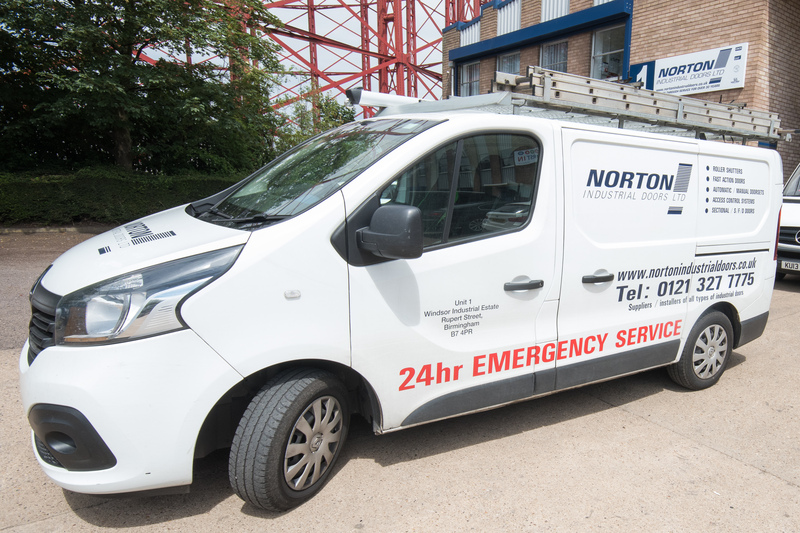 Our engineers routinely service installations across the nation. 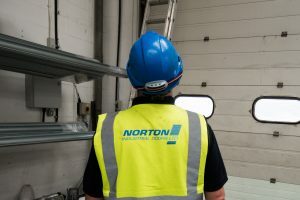 During a service inspection a fully qualified engineer will detect even the smallest of abnormal wear and tear or damage. Undetected these faults would reduce the life expectancy of the product or even make it dangerous. By detecting these faults early your product will last longer and you won’t have the inconvenience of downtime which would cost your business time and money. Regular maintenance of all doors is legally required as part of the machinery directive. The primary goal of our Pro Access Service is to keep you in business. PPM maintenance program is design to avoid or minimise the failure of equipment. This is by preventing the failure before it actually occurs which Planned Program Maintenance and Condition Based Maintenance help to achieve. It is designed to preserve and restore equipment reliability by replacing worn components before they actually fail. Maintenance activities include partial or complete overhauls at specified periods, oil changes, lubrication, minor adjustments, and so on. In addition, our engineers can record equipment deterioration so they know to replace or repair worn parts before they cause system failure. Our maintenance is carried out by our expert engineers. The ideal machine maintenance program would prevent any unnecessary and costly repairs. Machine maintenance for various equipment and facilities is quite nuanced. For instance, maintaining certain equipment may include a “preventive maintenance checklist” which includes small checks which can significantly extend product life. Furthermore, other considerations such as weather and equipment are taken into account. We are specialised in maintenance and service of the following products: roller shutters doors, sectional doors, high speed doors, dock levellers, electric gates, car park barriers, security doors, fire doors, sliding doors, bollards, windows bars, security grilles, internal doors, awnings systems, canopy roofs, garage doors, loading bay equipment, shelving, racking protection, safety barrier systems, emergency doors, strip curtains, corner protection, kerbs, front doors, smoking shelters, a wide range of building services and much more. Get in touch with our with our professional team today for a free quote and site survey. Stay safe, stay in business.